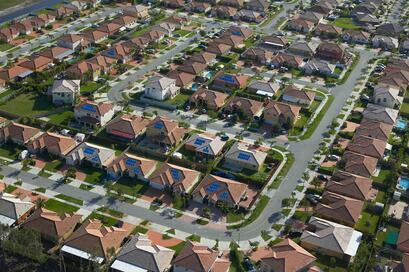 There are so many details to take into account when choosing the right solar system for you. One of the most important factors is, of course, your solar panels! You may be thinking to yourself, what makes one solar panel company a better choice over another? 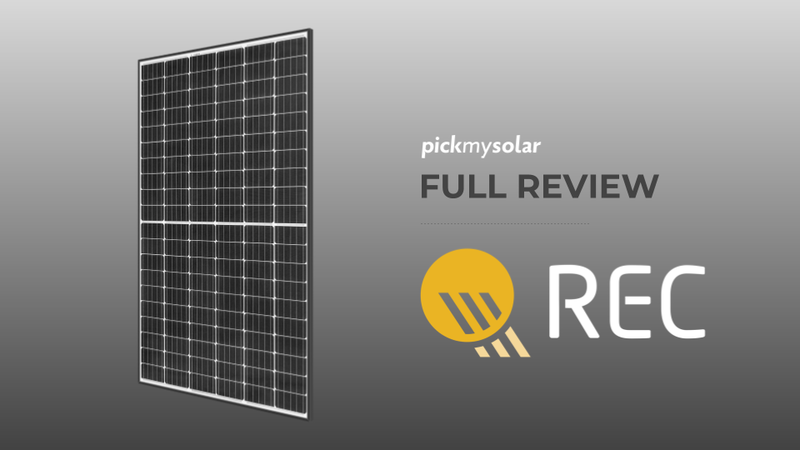 Choosing the right solar panel company and solar panels may seem like a difficult decision to make, so here at Pick My Solar, we’ve made a list of the most important things to evaluate when making your decision. 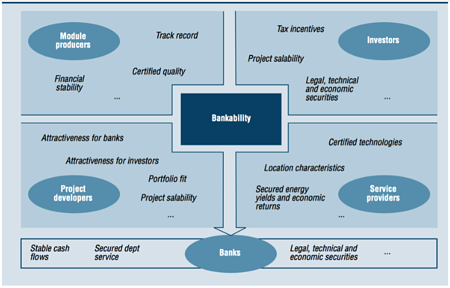 Why Is Bankability So Important? Bankability - Solar panels are a long lasting technology. In fact, there are solar panels still in place that have been operating since the 70’s! 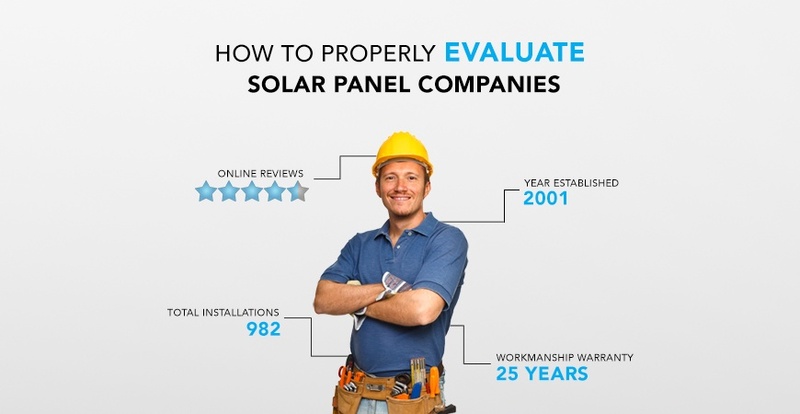 Since these panels last such a long time, picking the right solar company is essential. When you purchase solar panels, they’ll come with a 25-year linear performance guarantee from the manufacturer. Most performance guarantees are very similar, and state that by year 25 the panel must be producing at least a certain amount, (usually 80-85%) of it’s nominal power output. If the panels are not producing the energy they’re guaranteed to; the solar panel company will replace that module for you at no cost to you within the 25 years of the warranty. One of the most important things to take into account is making sure you are choosing a solar panel company who is going to be around for at least the next 25 years to honor these warranties when needed. If your system is not producing what it is supposed to at year 12 and your panel manufacturer is out of business, you could potentially be out thousands of dollars in costs. The longevity of the company is critical when it comes to your checkbook. Since solar panels are a big purchase, making sure your warranties are valid is crucial. Some of the larger, more bankable solar panel companies will even take out insurance policies to back their product in the event of bankruptcy and give the consumer added protection and peace of mind, i.e., Canadian Solar, JinkoSolar. In the scenario that the solar manufacturer goes out of business, their warranties are still intact and backed by the insurance policy. If you search online for the best solar panel companies, you may find various lists and rankings on the internet of the largest or top solar panel companies. Most of these rankings are based solely on the number of modules that company can ship and transport. Of course, the sheer volume of a company does not mean they’re offering the best solution in terms of quality for your system. What it does do, is give an indicator as to how well a company is doing, and how secure they may be in the market. The more modules shipped, the more confidence is instilled in the company’s ability to deliver a solution that is continually desired and bought by consumers. A solar system is a long time purchase, and you want to make sure you’re going with a reliable company who will be around for a long time. How Long Has The Solar Panel Company Been in Business? Where a quality solar installation company may be less than ten years old in the relatively young residential solar market, with the actual solar panels it is a different story. Solar panel technology has been around for quite some time, with the first photovoltaic cells made in 1954, and the solar industry is currently made up of hundreds of panel manufacturers. With competition like this, it is proven that solar panel companies who aren’t able to keep a successful business model, wide installer network, and large enough market share, will go bankrupt. With a product that lasts 30 plus years, you want a stable company to stay relevant and alive in the industry. An established solar panel company should have at least ten years under their belt. This length of time gives an indication that the brand has shown its ability to survive in the industry, and should continue to do so. Some of the most bankable brands in the industry have been producing solar panels for 30-50 years. Premium brand LG has been producing solar panels since 1958. 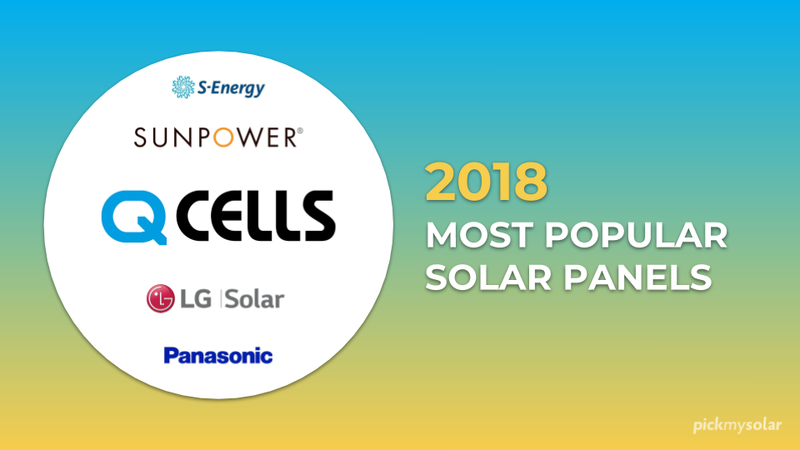 Other brands such as Panasonic (40 years) and Hanwha Q Cells (18 years) have shown their ability to withstand in the competitive solar industry. Companies that offer many different products and different types of models are more likely to stay relevant in the industry. Having a brand that can withstand changes in the market means building a diverse portfolio. A premium brand like Sunpower heavily markets its high-efficiency modules, all in one system with built in microinverters, and its bumper to bumper warranties. For many homeowners, the price point for these panels just isn’t worth the perks provided. Since Sunpower’s premium brand occupies a certain niche in the market, it is more easily susceptible to being hurt by changes in the solar industry. Sunpower’s stock has shown its struggle to maintain profit in the industry when compared to another premium brand competitor like LG, who has a much wider selection of not only solar panels but appliances, etc. that help to keep the company successful from all angles. Read our blog post here on Sunpower versus a diverse brand like LG. Price is a huge factor in determining the best panel manufacturer for you. Some solar panel companies, such as Panasonic or LG will offer premium panels for a higher price point. Typically these panels are very efficient (18.5% to 22%) with higher power outputs, and are a great option for someone with limited available roof space looking to maximize the energy production of that area. For example, if you only have room for 7-8 solar panels on your roof, and using a standard panel will only reduce your electricity bill by 80% - a premium panel may be the way to go, as they will net you more power output.The price point on these panels is usually considerably higher than a standard option, due in part to the brand premium, and the high-quality nature of the panel. All things considered, if you have enough roof space to reduce your electricity bill using a standard wattage panel, there is no need for a higher wattage or premium panel. If you have room on your roof for ~ 30 solar panels, and you only need x20 280 watt panels to reduce your electricity bill by ~100%, then a standard panel does the job. It is typically the most cost-effective option, and you’ll still get the energy you need. A standard panel is typically 250 watts or higher, with an efficiency rating of 16% or higher. Anything with specifications lower than this is a low-quality option for residential homeowners. Examples of a standard panel manufacturer include Hyundai, Canadian Solar. 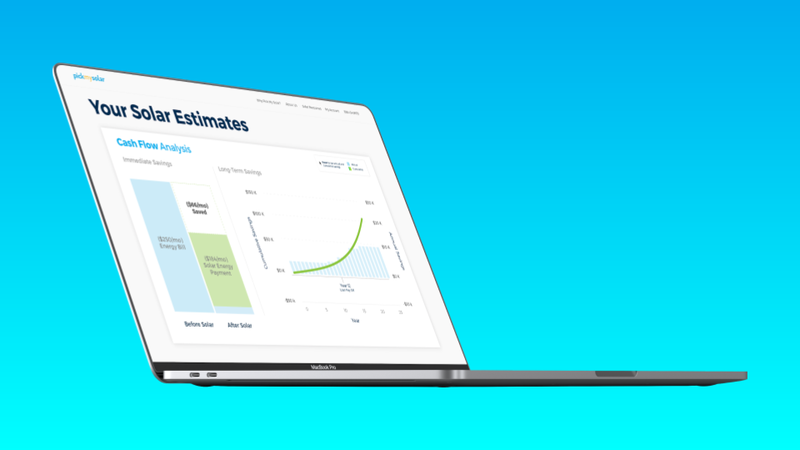 Since all solar panels will come with a 25-year performance guarantee, if you’re looking at a bankable company offering a standard panel versus one offering a premium, you should be comparing the energy (kWh’s) produced and the price you’re paying for it. 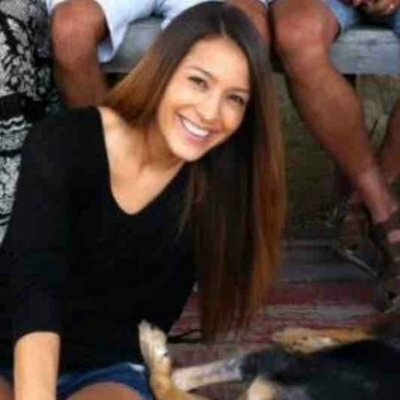 Pick My Solar Can Help! Here at Pick My Solar, we’ve done all this research for you beforehand so that you don’t have to. Not only do we offer a wide range of options when it comes to solar panel brands and companies, but we also are constantly researching and watching trends in the industry, so our solar experts are well equipped to advise you on the best brands for your home. We have an extensive installer network that has access to many different brands, and based off of your particular needs and preferences, we will show you multiple options so that you can find the best panel fit for you.